The HatDBG is A pure Powershell win32 debugging abstraction class. 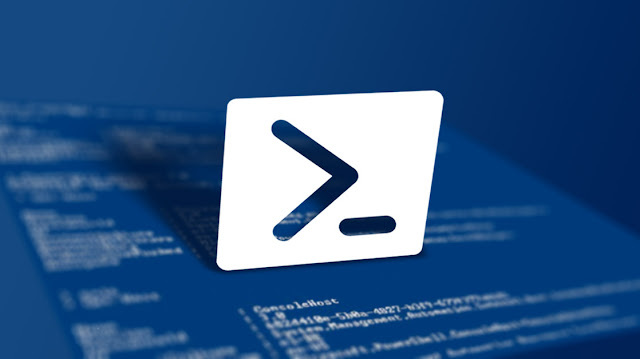 The goal of this project is to make a powershell debugger. It is intended to be used during internal penetration tests and red team engagements. This is exclusively for educational purposes. Using the CreateToolhelp32Snapshot() API enumerate all system threads returning a list of thread IDs that belong to the debuggee. Read from the debuggee process space. Write to the debuggee process space. Sets a breakpoint at the designated address. Utility function that resolves the address of a given module / function name pair under the context of the debugger. Attach to the specified process by PID. This is the default EXCEPTION_BREAKPOINT handler, responsible for transparently restoring soft breakpoints and passing control to the registered user callback handler. Geth debugger event and responsible for callback handler. Enter the infinite debug event handling loop. Load the specified executable and optional command line arguments into the debugger. $dwpid = Read-Host "Enter the PID of the Process to attach to"
$address = func_resolve -dll "msvcrt.dll" -func "printf"